For a long time, mostly women were interested in cosmetic procedures like Botox injections. But this is all changing now. More and more men are benefitting from these types of procedures these days, and the rate at which they’re having them done is rising rapidly. So if you’re interested in retaining your good looks as you age, here’s what you need to know. The number of men getting Botox has risen steadily over the last few years and this trend has extended to other cosmetic procedures as well. These procedures were once considered “women’s business”, but it’s now estimated that up to 38 percent of men between the ages of 18 and 24 have used facial or body treatments. There may be a number of reasons for this change. To start with, cosmetic procedures have become more popular among male celebrities, which has removed some of the stigma of these procedures. Secondly is the fact that the average life span is now longer than ever, with increasing pressure on people to look good no matter what age they are. These factors have combined and resulted in an increasing demand for cosmetic procedures amongst men. So if you’re a man who’s concerned about your appearance as you age, there are now more options than ever. Men who are interested in cosmetic procedures have the same concerns as women. They worry about the damage that years of sun exposure has done to their skin. The resulting problems, such as wrinkles, brown spots and broken capillaries, typically respond well to laser treatments or anti-wrinkle injections. However there are some differences in the treatments men request. Many men prefer a more rugged look, with some lines left behind but softened, whereas women prefer to have all of their wrinkles removed. There are also more men than ever getting dermal fillers. These can subtly replace volume in the face, preventing the hollowing effect that can often occur with age. Liposculpture and chemical peels are also becoming more popular amongst men as a way to turn back the clock. If you’re interested in these types of procedures then a trained, experienced dentist may be the best way to go. 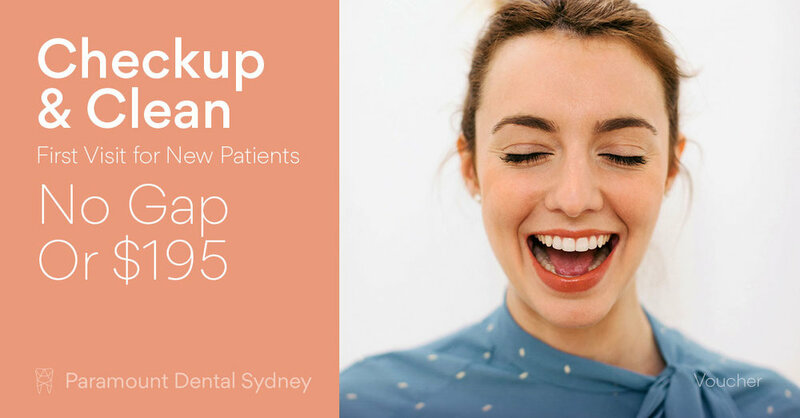 Your dentist is an expert in problems and issues to do with the face and jaw, and this extends to cosmetic procedures as well. Their superior knowledge of facial anatomy means that they understand how to give you the rejuvenated appearance that you’re looking for. 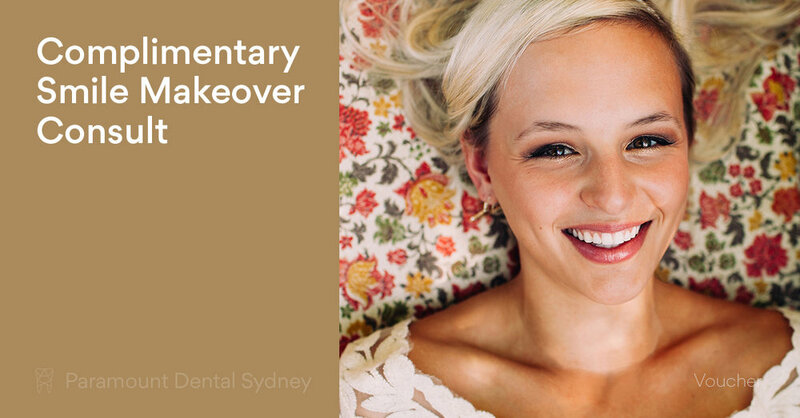 So if you’re after a smoother, more youthful appearance, talk to your dentist about the options they have available. 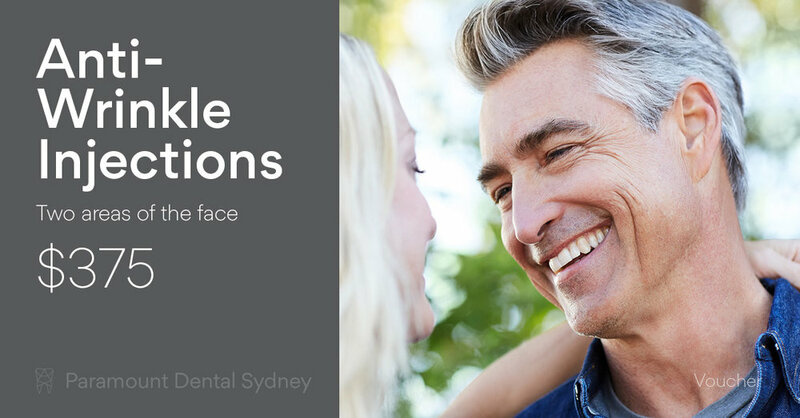 If you’re interested in Botox or other cosmetic treatments, make an appointment with us here at Paramount Dental Sydney. Our caring and expert staff can help you find a solution that works for you.